Sarah Herring is alone to start the show, in England for an 888 event. 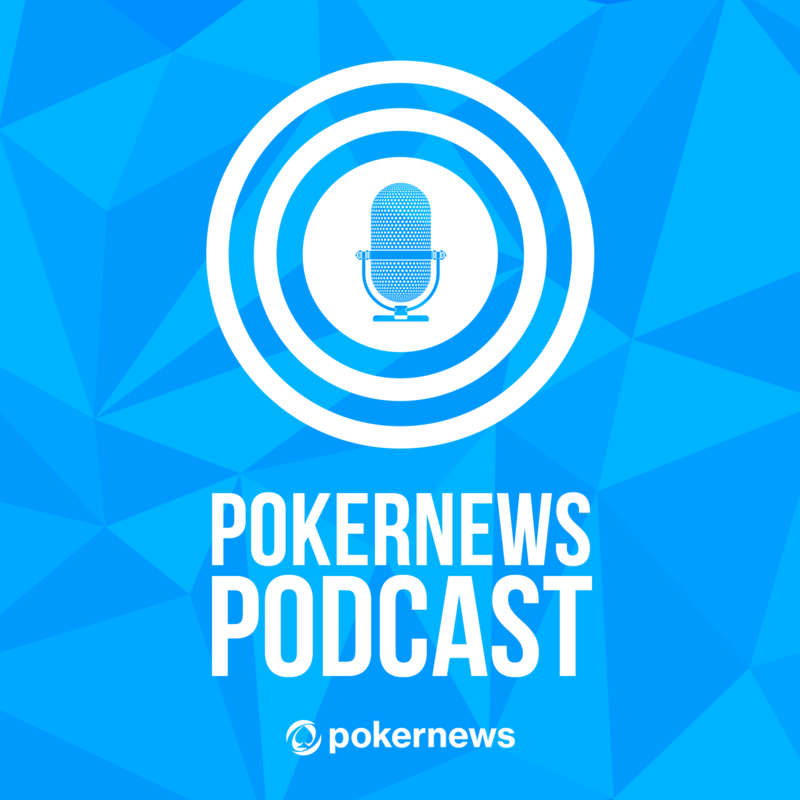 She recaps the Aussie Millions: where Bryn Kenney and Cary Katz drew most of the spotlight. Sarah and Jeff Platt then bring Mark "Chirp" Herm onto the podcast. They discuss the "Chirp Herm Show", and Herm also gives out some advice to aspiring poker players and crypto-currency traders. Jeff also chats with World Series of Poker Vice President Jack Effel about what players and fans can expect from the 50th Anniversary of the WSOP. The two dive into the major structure changes for this year's series, and the inspiration behind the new events that were created. This week's sponsor: Natural 8!